The Stockton Camera Club was formed in 1946 with the goal of bringing together those individuals in the community interested in photography for the purpose of the enjoyment, mastery, and furtherance of the art of photography. Our shared passion for photography brings us together once a month to view, critique, and enjoy each others images. Stockton Camera Club is a member of the Photographic Society of America and the San Joaquin Valley Council of Camera Clubs. Most months we have image competition meetings. Other months the club provides learning workshops revolving around photography or Photoshop and other software techniques. The club also regularly schedules photography field trips to picturesque places. Each August the club has a potluck at a member's home and in January the club holds its Annual Awards Banquet at a local restaurant. Every year at the San Joaquin County Fair, the club sets up a booth in the Art Building. This video is Part 2 of 5: About the Stockton Camera Club. It was created as part of a joint meeting between the Stockton Camera Club, USA and the Stockton Camera Club, U.K. Each group created videos about their club, their club's locations and local photography hot spots. Each club then viewed the other's presentation at one of their meetings. 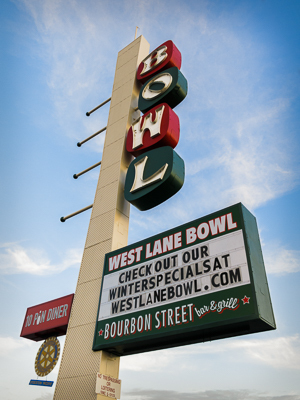 in the Banquet room at West Lane Bowl at 6:30 p.m.
For more information on our meetings visit the Meeting page. For more on the monthly Print and Digital Competition visit the Competition page.